Take advantage of this offer while stocks last! * On an average size house. Offer available to all buyers. **Offer applies to Green and Blue Glass installed in new homes and renovations only. Offer valid while stocks last. What is Tinted Glass & How is it made? 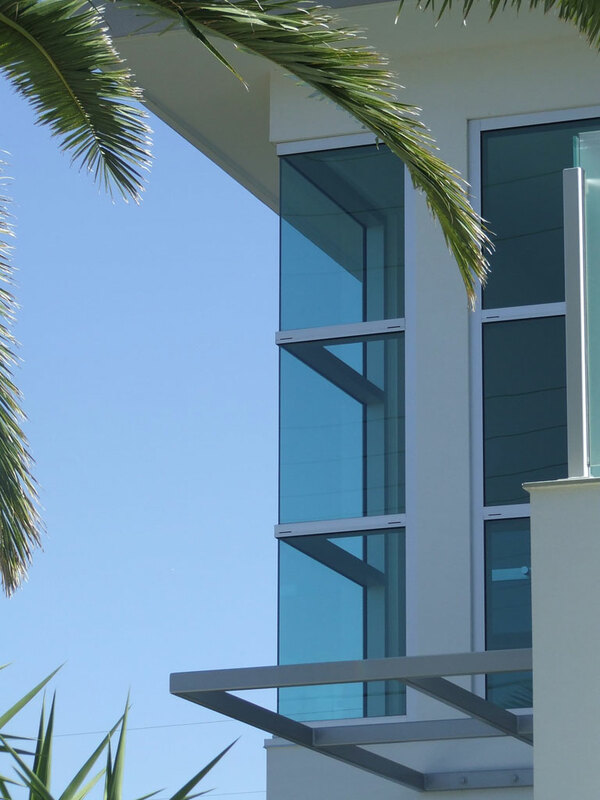 Body tinted glass is produced by adding small quantities of metal oxides to the normal clear glass mix during manufacturing of the float glass. The addition of the colours does not affect the basic properties of the glass and the tint will not fade or break down over time. The primary benefit of tinted glass is its ability to reduce the amount of solar energy from the sun entering the home. ( see Fig.1) . Of the 100% of the incident ray from the sun which strikes the glass approximately 47% of this energy is absorbed. 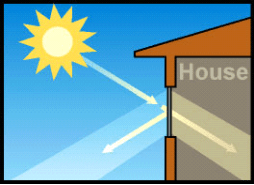 A lower Solar Heat Gain improves the comfort within the home and also assists to reduce cooling costs. 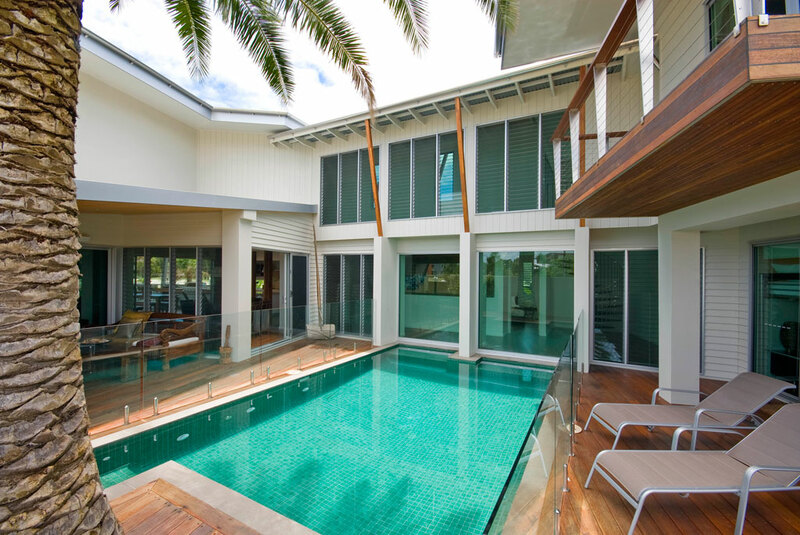 Standard 4mm clear glass has a visible light transmittance of 89%, both Green & Blue tinted glass offer a glare reduction while still allowing adequate amounts of light to enter the home. Adding tinted glass to windows of any home improves its aesthetic appeal also adding style and value to your home. To claim this offer contact your nearest branch and ask for your free upgrade to tinted glass.